Few travelers spend a lot of time around the docks of a city. 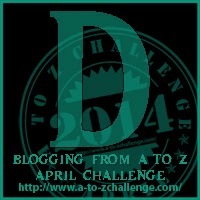 Docks are usually not in the best areas of a city and most people arrive by air or train. However, if you cruise, you will see docks at every port, obviously. The ship has to “land” somewhere! I grew up around docks, so I have a strange appreciation for the many things you will see — from tug boats to cargo ships to grain silos and warehouses. While some things will be the same, every port will have some unique feature that tells you that you are in a different place — and it is not the “Welcome to port X sign”! Here are just a few of my favorite “docks”. 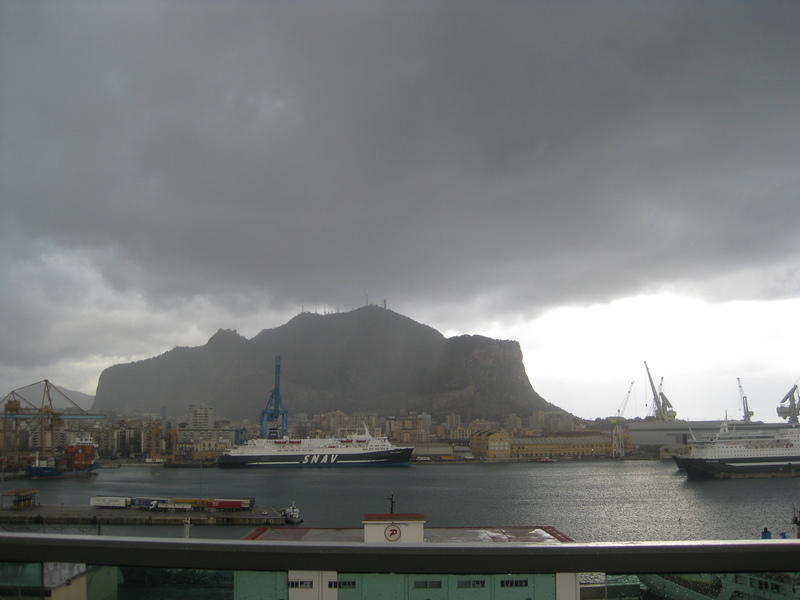 I loved the dock at Palermo. It is very active and has a great view of mountains. From a cruise perspective, it does not have any amenities, however it is a quick walk to the gates — and various forms of transit to the city. I got this picture as a storm was moving across the mountains. In many ports, a cruise ship does not have a special dock — so you are surrounded crates and cranes. 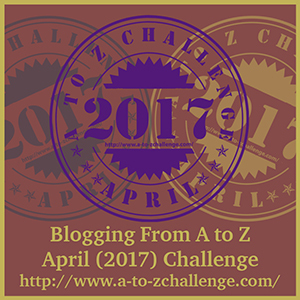 On a trip to Alexandria, Egypt, the containers were joined by a LONG line of buses that stretched all the way down the dock. 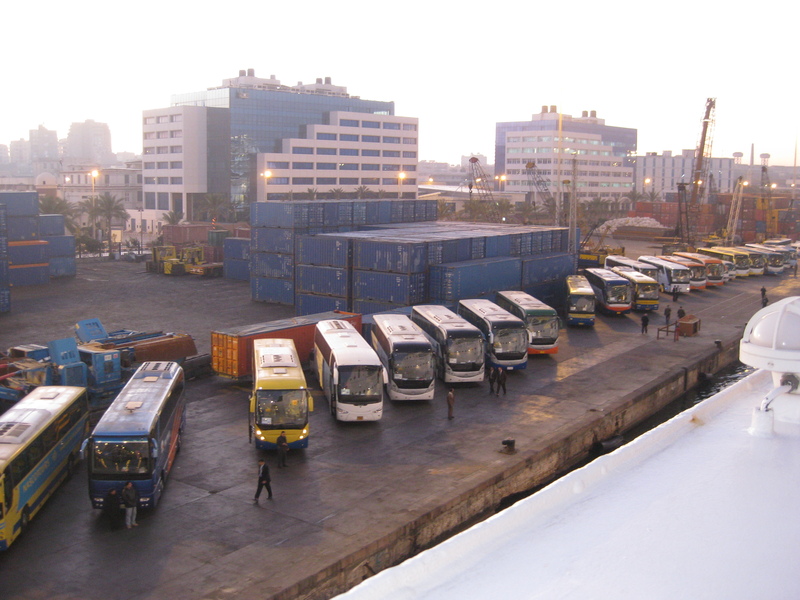 The buses were ready to take the ship’s passengers to excursions to Cairo — a 2+ hour drive to the south. 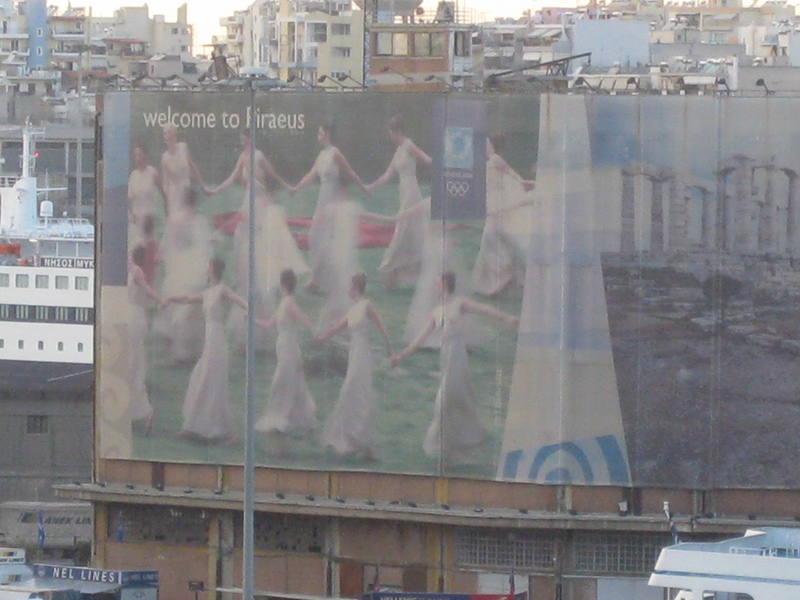 The Port of Piraeus is very active. In addition to the usual cargo ships, there are numerous ferries and cruise ships. To hide some of the typically bland warehouse space, There are these screens I thought were a nice touch. 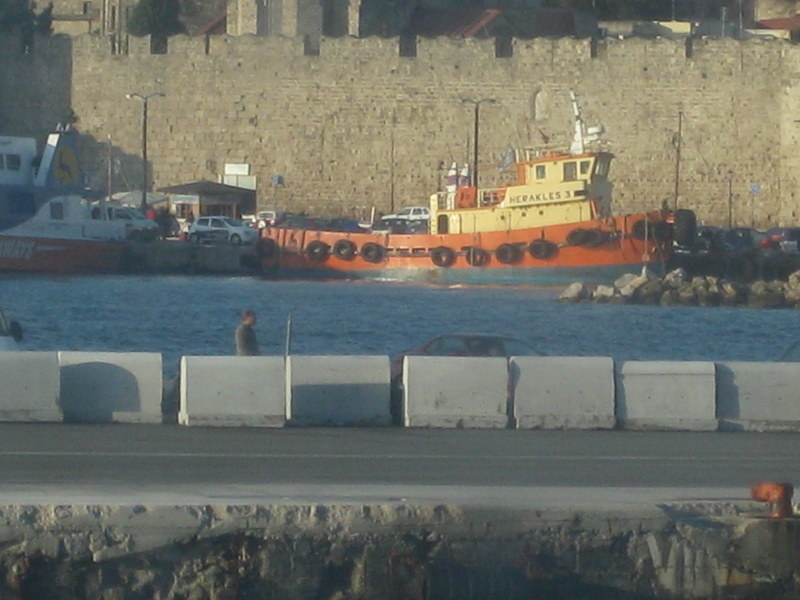 One of my favourite places to dock is at Rhodes. The ship is literally at the gates of the Old Town. I love it! 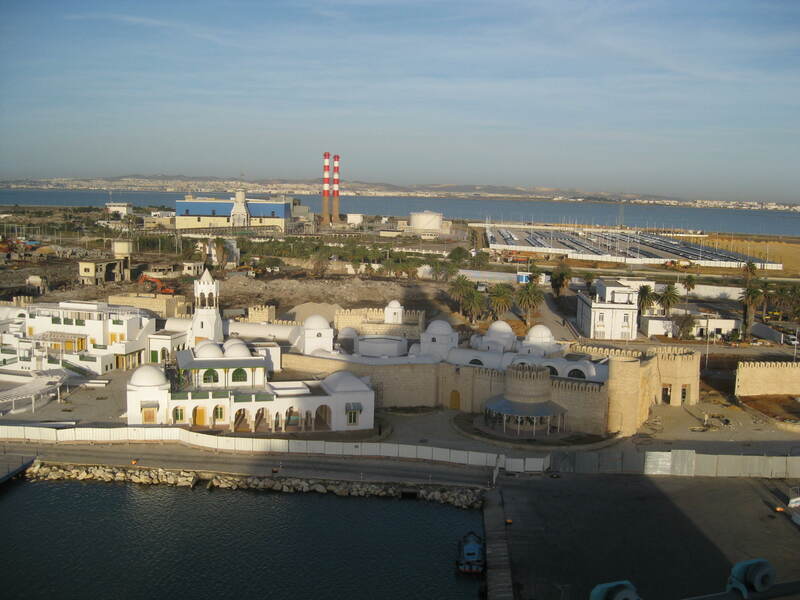 I knew I was in a very different place when we docked in Tunisia. The buildings had a different shape — not square and boxy. They were also in the process of building a new area to create cruise passengers — so that might be why it looks so clean! 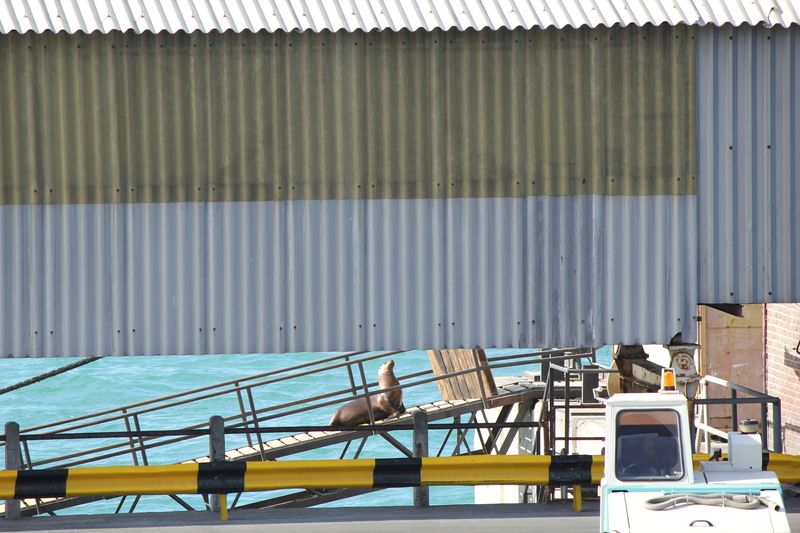 In Aregentina, the local wildlife can give you quite a show — like this sea lion trying to get on a cargo ship. 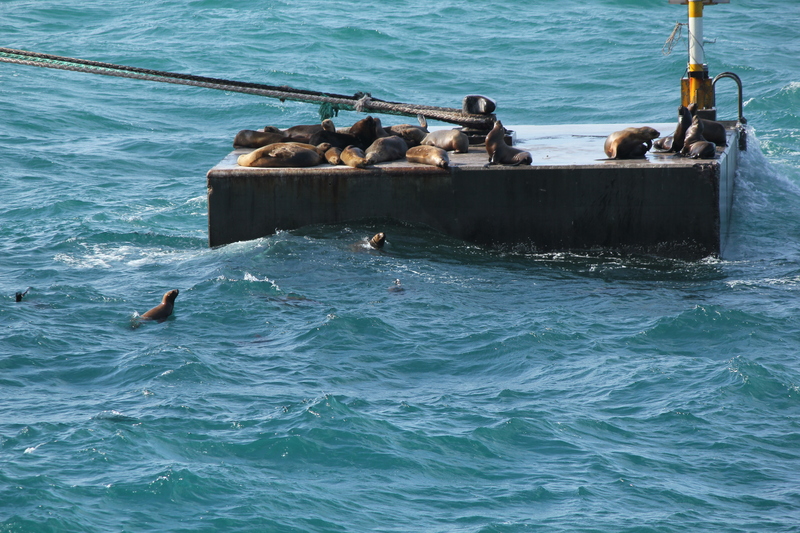 Or these seals playing on a floating dock! It is also really nice when you are close to the city. 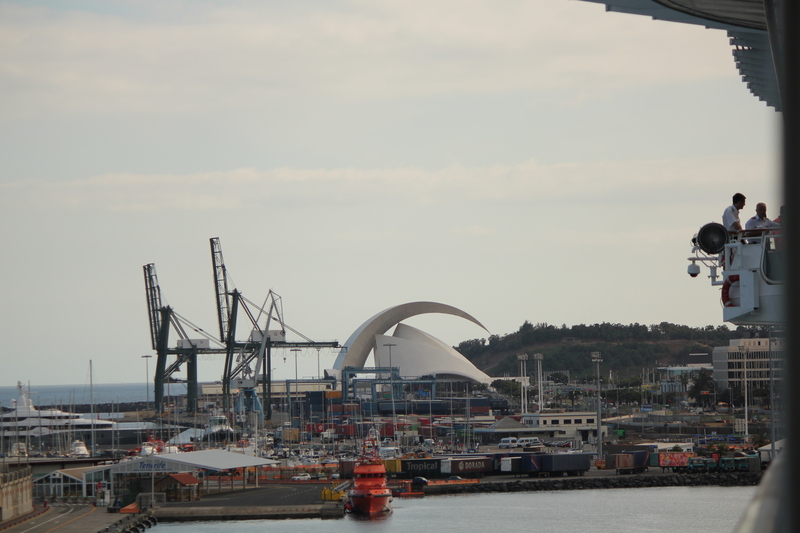 At Funchal, you can get a really nice view of an arena that is shaped like a conquistador’s helmet. 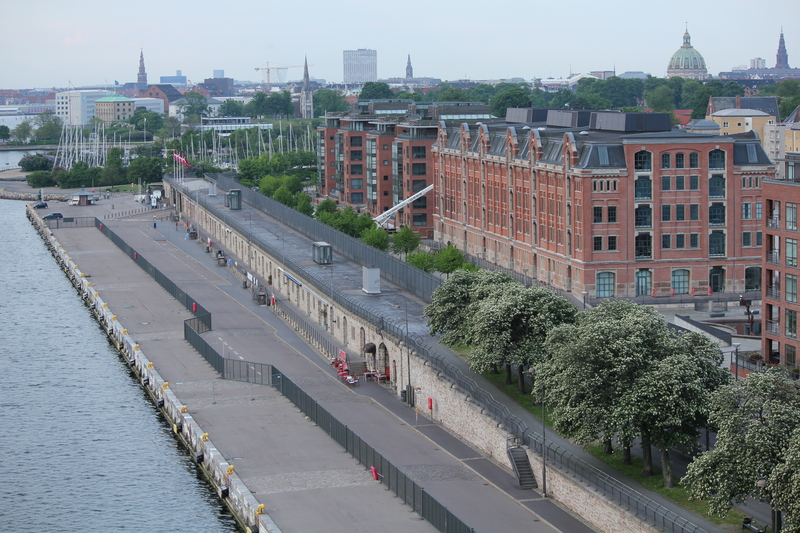 The cruise ship dock in Copenhagen is perfect for just getting off the ship and taking a bus into the city centre. It is also a very easy walk to the Little Mermaid statue. I could have added so many more — and as I post on other places, I’ll share more on docks. Who knew there was such a variety! 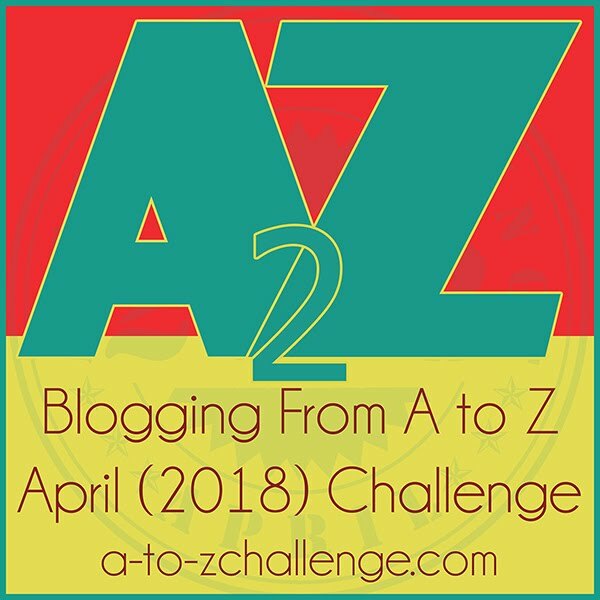 Here is more information on the #atozchallenge.